Raise a glass to the Lone Star State. Vineyards have thrived throughout Texas for 350 years, with 4,500 acres of farmland devoted to vines. The state’s wine industry contributes over $13 billion to the Texas economy and over 100,000 jobs. Bottom line, Texas wine is booming. If you aren’t sipping Texas wines you’re missing out. Texas vintners are thriving with Italian, Spanish, and Rhone varieties, along with classic Bordeaux varieties. 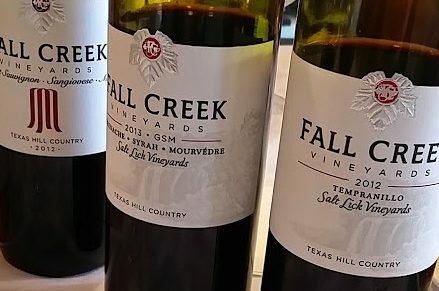 The Hill Country’s Becker Vineyards proved the success of Bordeaux varieties in Texas this year with a Judge’s Selection Award at the TEXSOM International Wine Competition for the best red in Texas with their 2015 Reserve Cabernet Franc ($40). Still growing in popularity, the Spanish variety Albarino is ideal for Texas soils, as Hilmy Cellars proved with their Blackwater Draw 2016 Albarino ($24), winning the best white wine Judge’s Selection Award at the same competition. 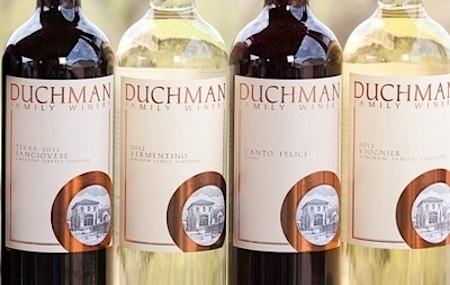 Additional favorites come from Duchman Family Wines, like their vibrant, slightly herbal Vermentino ($18) and their pepper, dried cherry and leather filled Aglianico ($24). Pedernales Cellars crafts some of the best cherry, cedar and toasted vanilla filled Tempranillo ($40). Rhone varieties shine in the wines produced by Brennan Winery, particularly their white wines, like the stone fruit, white flower, and citrus filled Lily Roussane ($26). And, with sunshine dancing in the glass McPherson Cellars Piquepoul Blanc ($18) is the ideal wine for pairing with oysters and crab. And, a long-time favorite, Fall Creek Vineyards continues to thrive with Winemaker Sergio Cuadra and owners Ed and Susan Auler. Their 2016 GSM Salt Lick Vineyards ($60) blend is powerful yet polished, melding black fruit, wildflowers, and dark chocolate. If cocktails are your preference, you are in luck. Premium spirits are being produced, including incredible vodka and whiskey throughout the state. Many tequila producers also come from Texas, but in order for tequila to be tequila, it must come from Mexico. If you love earthy, forest-floor filled truffles, and want to enjoy some with your New Year’s Day (or any day), Bloody Mary, Dallas’ Duckworth Black Truffle Vodka ($30) adds an earthy, mushroomy truffle note to the spicy tomato blend, creating a delicious cocktail. 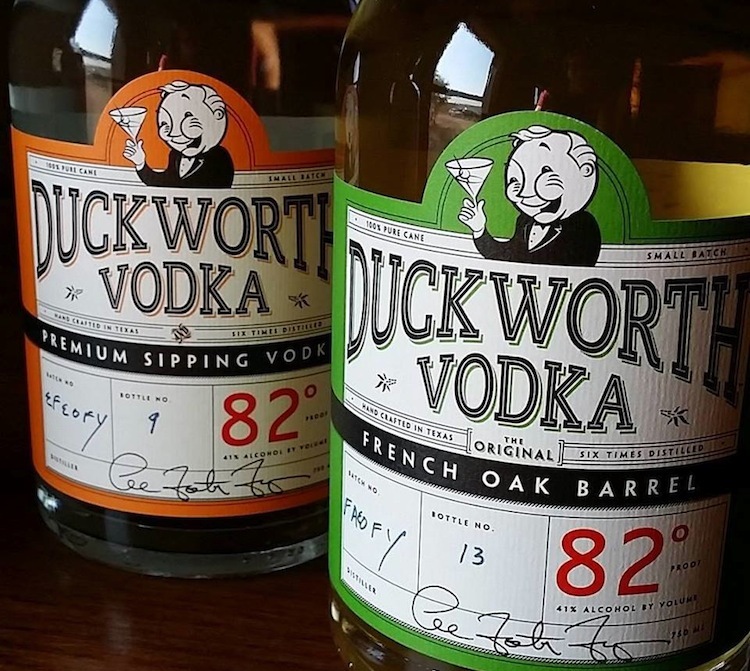 Not a truffle fan, Duckworth French Oak Barrel Vodka ($30) adds a hint of toasted spice and creaminess, adding depth to the clean, refined spirit. As many citrus flavored vodkas I try, my palate always turns back to Austin’s Deep Eddy with their Ruby Red ($15,) and Lemon Vodkas ($15.) A perfect base for your favorite lemon drop or ruby red martini, and ideal simply mixed with a splash of club soda. 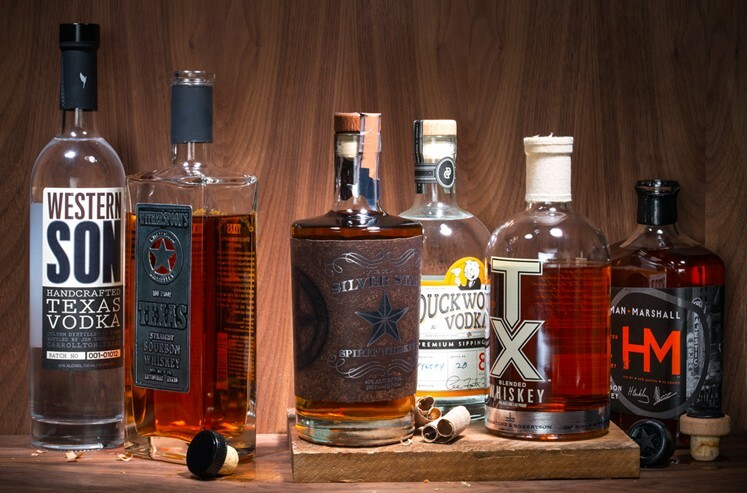 Whiskey fans are fortunate in Texas as the quality offerings we have throughout the state are impressive. Austin’s Garrison Brothers Small Batch Bourbon Whiskey ($70) layers the flavors of organically grown corn, rye, and barley for a toffee, sweet creamed corn and tangerine. 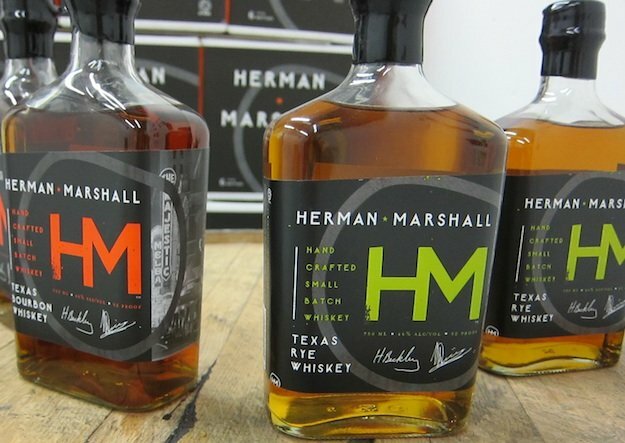 Dallas’ Herman Marshall Texas Rye Whiskey ($37) highlights the slightly smoky, earthy aromas of the rye, with toasted oak, sweet spice, and caramel undertone. Fort Worth’s Firestone & Robertson TX Bourbon Whiskey ($50,) made from yellow Texas corn and fermented using a wild yeast strain captured from a Texas pecan tree, reveals subtle notes of fig, dried persimmon, Asian spice and toffee, with an exceptionally smooth finish.